Get Ready For Avengers: Endgame With Fandango! Get ready for Avengers: Endgame with Fandango in theaters and FandangoNOW for Home Entertainment! There’s a Marvel Studios The First Ten Years Flash Sale at FandangoNOW! Get 50% off select Marvel Cinematic Universe movies until 4/22/2019! Continue for more MCU at Fandango! Avengers: EndGame Nebula 1/6 Scale Figure By Hot Toys! 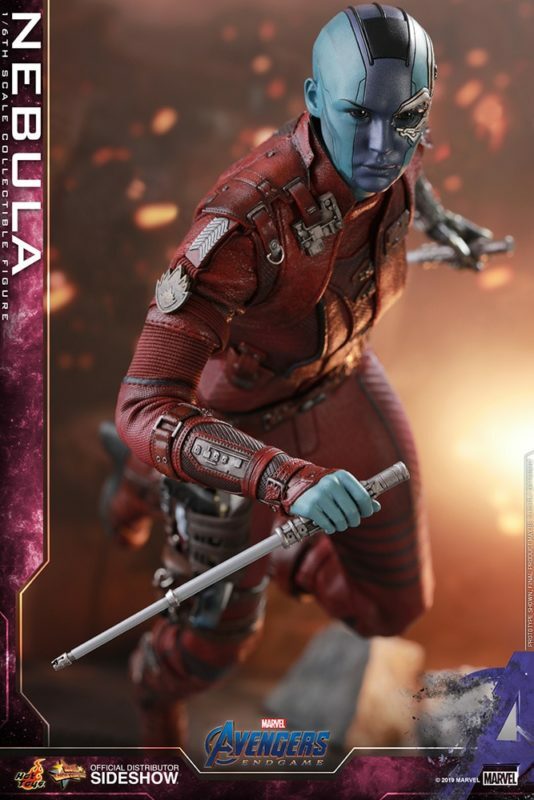 Avengers: EndGame Nebula 1/6 Scale Figure! Pop! DuckTales Scrooge McDuck Exclusive! Entertainment Earth and Funko have revealed a new Exclusive Pop! The DuckTales Scrooge McDuck Red Coat Vinyl Figure #555 is now available for Pre-Order at Entertainment Earth! DuckTales Scrooge McDuck Red Coat Pop! Vinyl – EE Excl. Rocket steals the Infinity Gauntlet from Thanos in this Funko animated short! 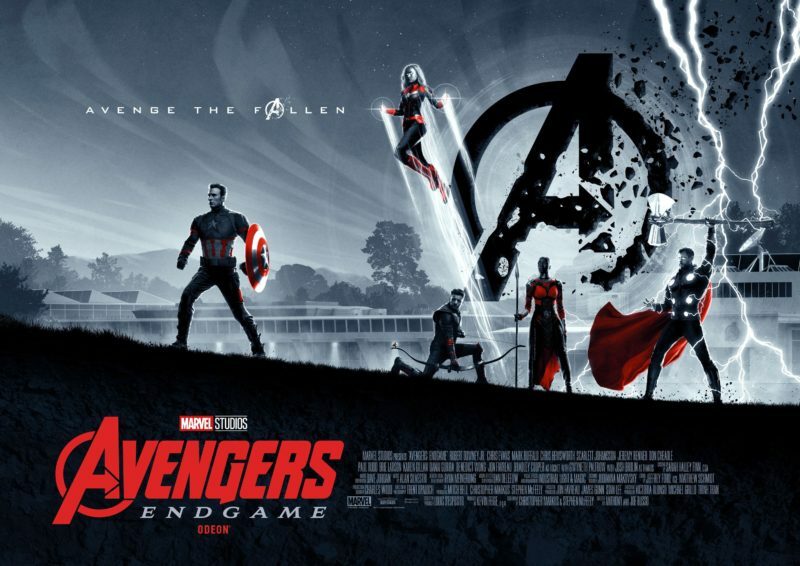 Matt Ferguson Odeon Cinemas Avengers: Endgame Posters! Artist Matt Ferguson created these two posters for the Odeon Cinemas release of Avengers: EndGame in the UK! Pop! 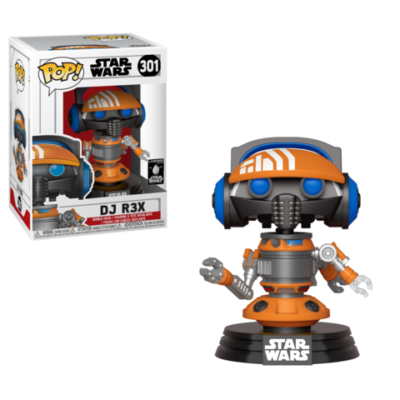 Star Wars: Galaxy’s Edge DJ R3X Exclusive! A new Funko Exclusive Pop! is coming to Star Wars: Galaxy’s Edge: DJ R3X! You might recognize this Droid from Star Tours, but he has reinvented himself as a DJ for Star Wars Galaxy’s Edge! The DJ R3X Pop! will soon be available at Disneyland! 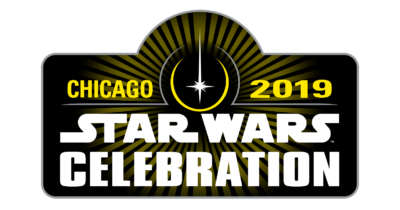 Click here to stay up to date with all the news and announcements from Star Wars Celebration Chicago 2019!